You lugged around a tiny boy or girl – or more than one – inside you for several months, ate strange foods, took enough supplements to choke a horse and suffered unsightly stretch marks. Finally, you gave birth to a (hopefully) healthy baby. Now what? 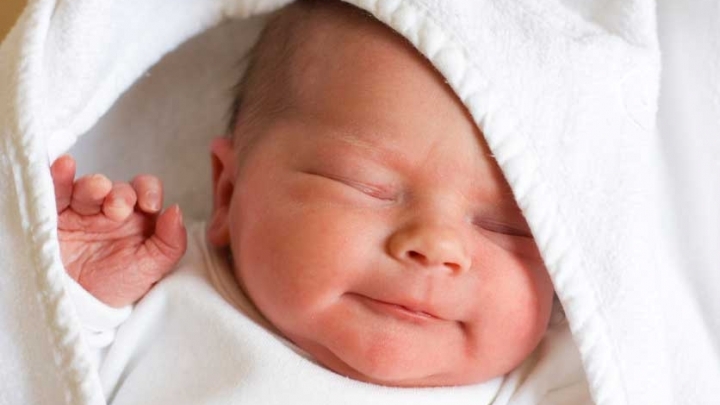 More newborns arrive during the late summer and early fall months of July, August and September than any other time of the year. Here are some tips for new mothers and some late-breaking developments in caring for your new little addition. Breastfeed if possible. Research shows that breastfeeding protects infants against allergy development as well as a long list of illnesses, including stomach viruses, lower respiratory illnesses, ear infections and meningitis. Breast milk contains unsaturated omega-3 and 6 fatty acids, both of which are essential to infant development. Breastfeeding also fosters a bond between you and your infant, and packs some health benefits for mothers as well. Research shows that mothers who breastfeed may be less likely to develop certain breast and ovarian cancers. Eat well – for your own sake and for your baby’s. A recent University of Granada study revealed that 94 percent of nursing mothers failed to meet recommended dietary intakes of vitamins A and E and iron, a micronutrient essential to the neurological development of newborns. Docosahexaenoic acid (DHA) – an omega-3 fatty acid found in fatty, cold-water fish and fish oil supplements – is essential for the growth and development of infants' brains. Recently pregnant mothers were given DHA supplements as part of a study presented at the Pediatric Academic Societies' (PAS) annual meeting in Vancouver. Researchers found that "early supplementation with DHA to lactating mothers with low dietary DHA was successful in increasing DHA status in very preterm infants,” according to lead author Isabelle Marc, MD, PhD. “Breastfeeding mothers can significantly improve the composition of their milk by optimizing their diet by following international recommendations,” said Dr. Jose Luis Gómez Llorente of the University of Granada. Take time to heal, and don’t be afraid to ask for help. Stay in bed as much as possible with your infant nearby for frequent feedings. Don’t be shy. Recruit friends and family to help you with chores such as cleaning, grocery shopping and laundry while you get as must rest as possible. Speaking of rest – be sure to get plenty. A new report suggests mothers surprisingly get a sufficient quantity of sleep – about 7.2 hours – but it’s usually not quality sleep. New mothers often lose out on deep, restorative sleep much like those with sleeping disorders such as sleep apnea. Power naps lasting about 20 minutes each don’t do much for the truly sleep-deprived. Instead try to pull in 90 minutes in order to get a full cycle of sleep out of one nap. Be sure to keep an eye on your mood. If you feel like the postpartum blues, which are normal, are getting worse, have a talk with your doctor. And remember that hormonal changes and lack of restful sleep can exacerbate your postpartum lull. Is Lance Armstrong Another Fallen Hero?